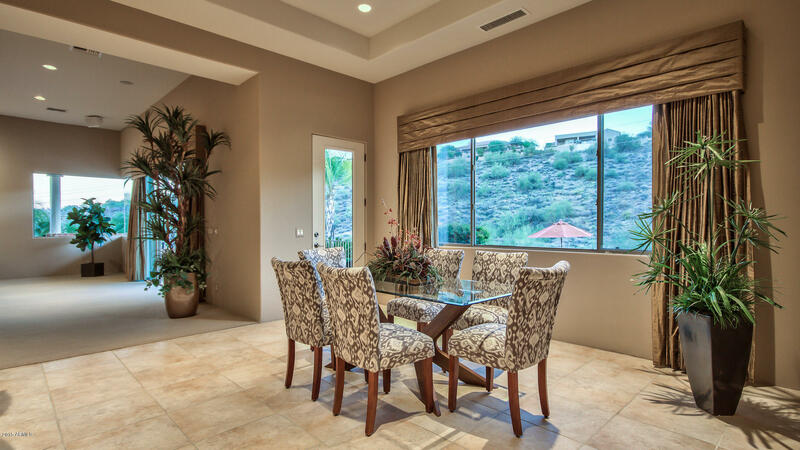 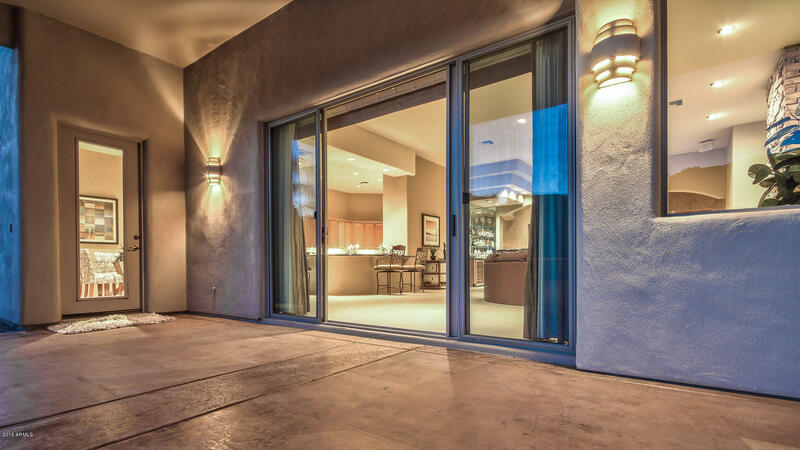 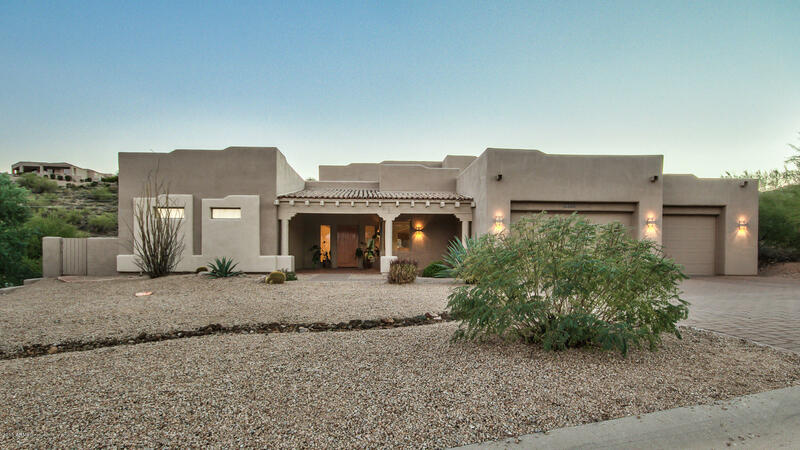 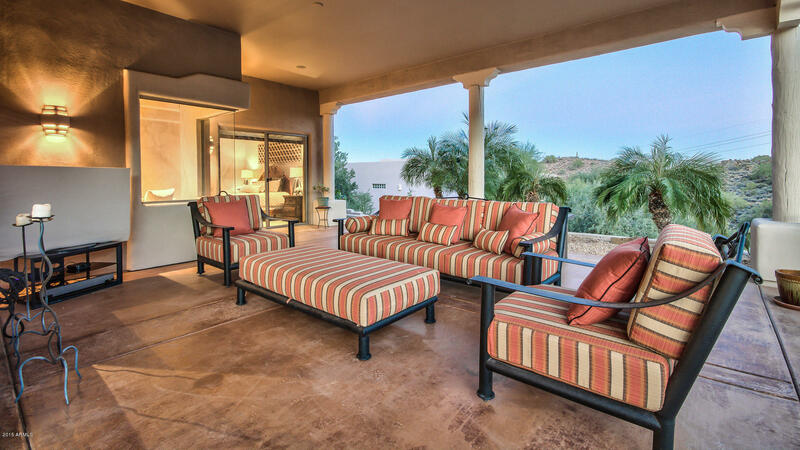 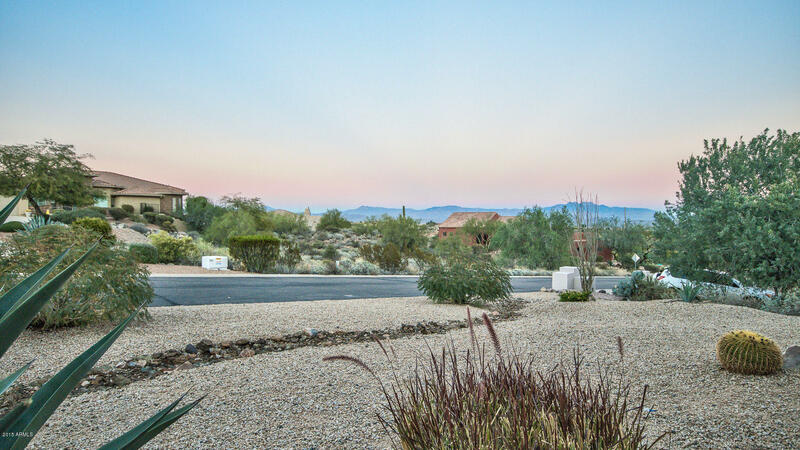 DO NOT CONTACT SELLER Welcome home to this stunning, spacious, and secluded Fountain Hills home! 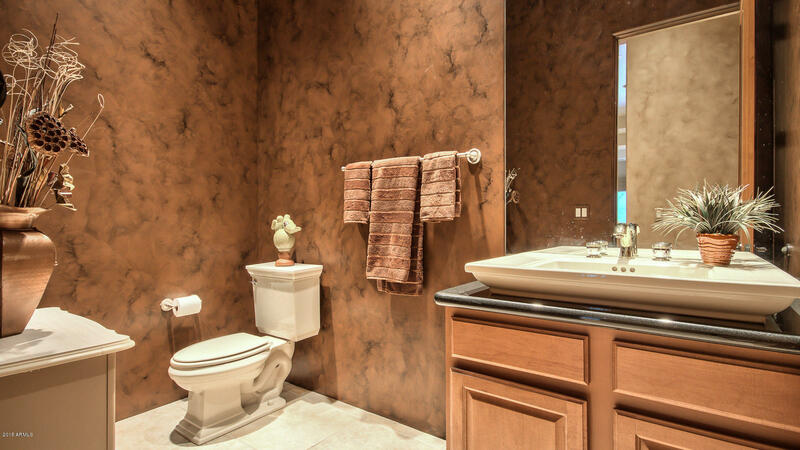 No interior steps. 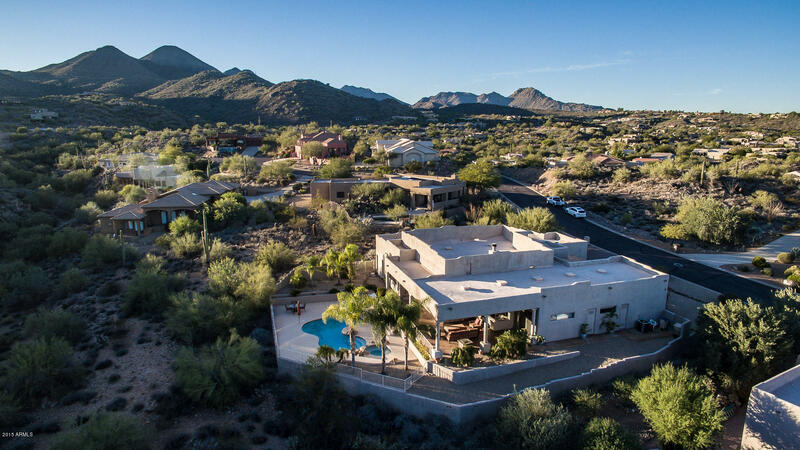 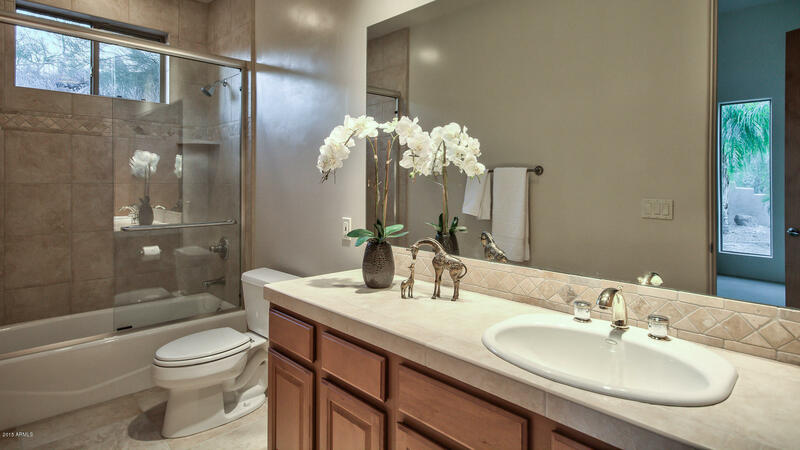 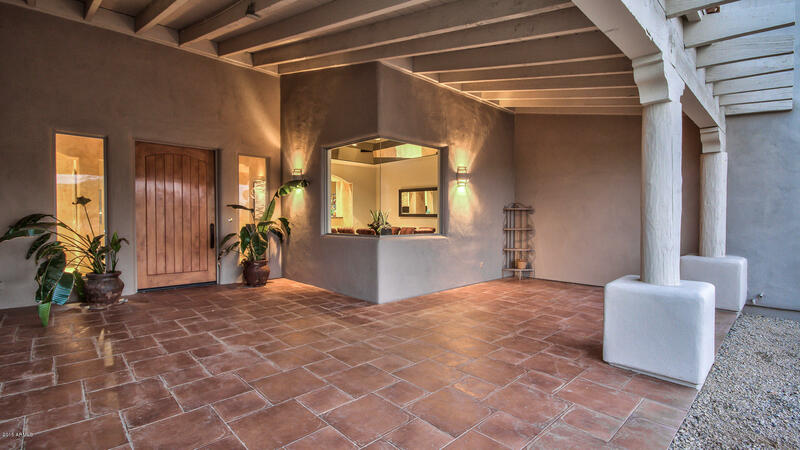 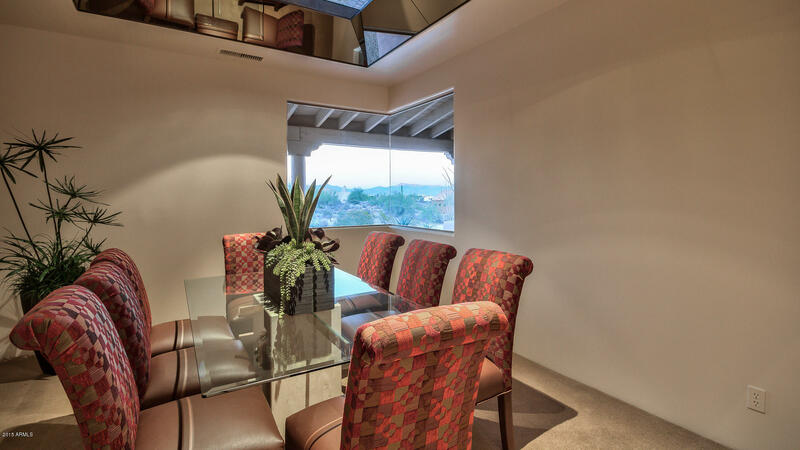 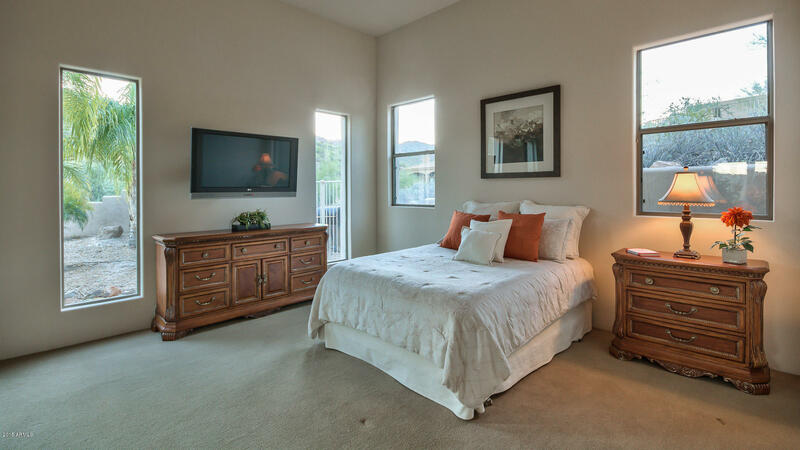 Located on the gently sloping foothills of the McDowell Mountains, this peaceful desert retreat is a wonderful breath of fresh air. 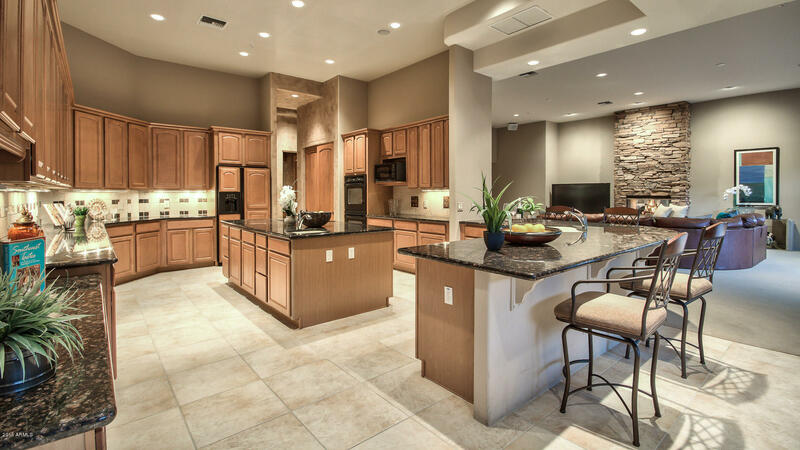 From the massive chef's kitchen to the palatial master suite to the gorgeous oversized solid wood doors through the home, everything evokes a sense of openness and space. 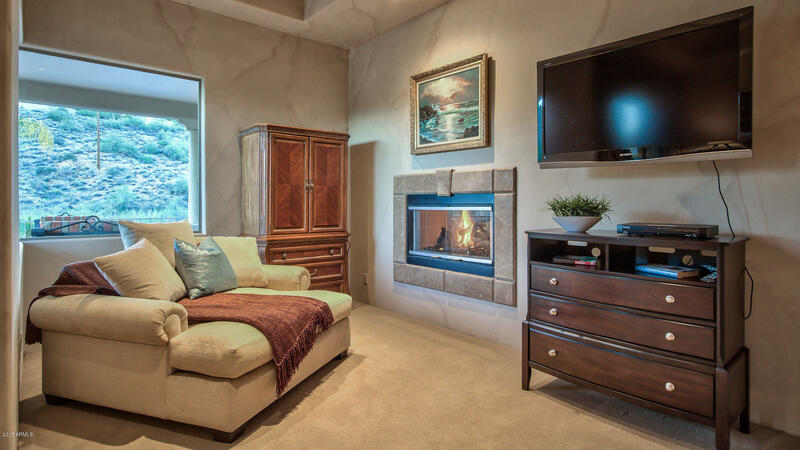 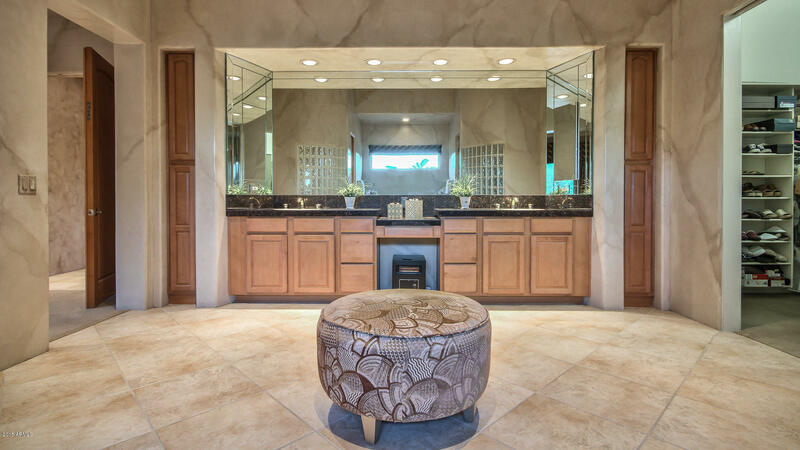 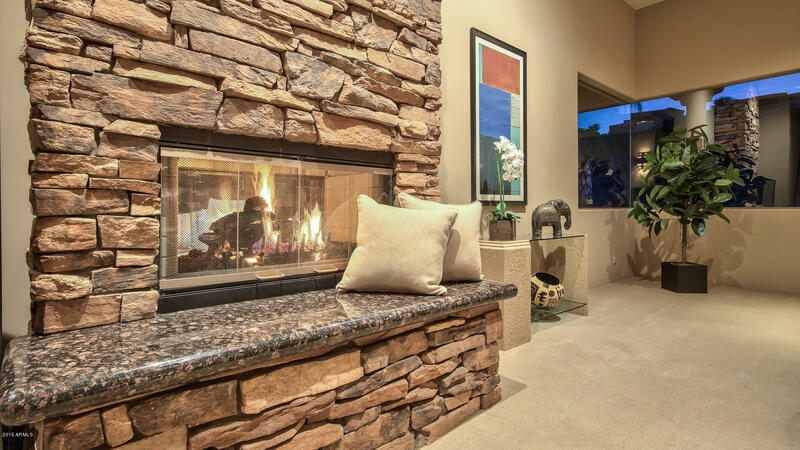 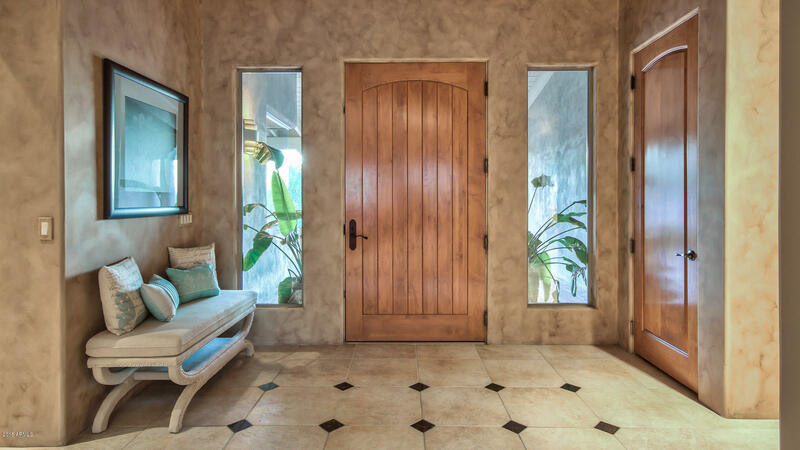 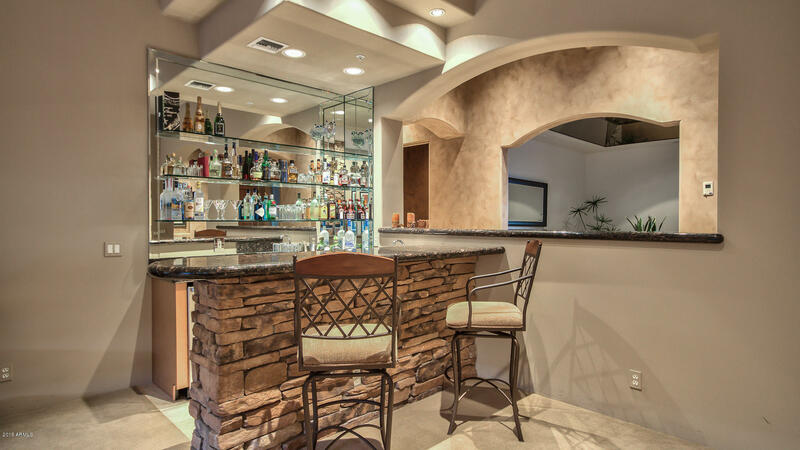 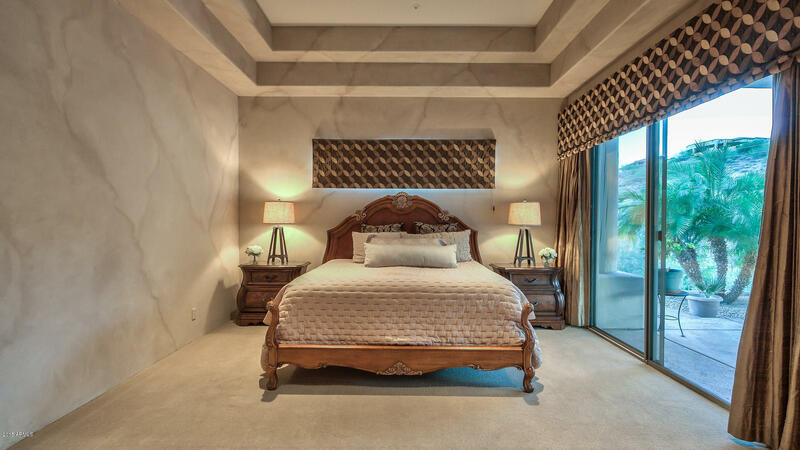 The home's entryway opens up into an expansive living space featuring a beautiful fireplace and full wet bar, both with beautiful custom-made natural stone exteriors. 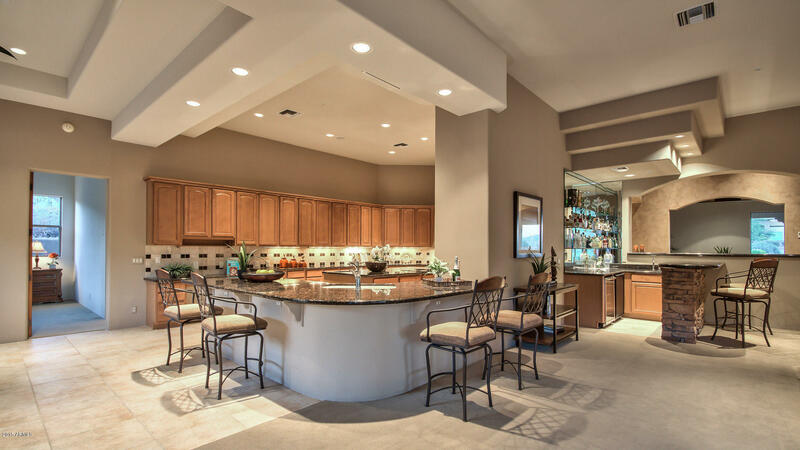 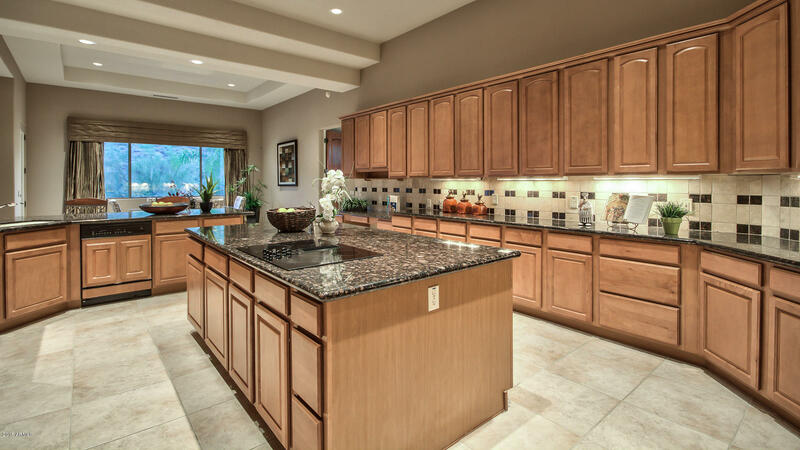 An open floor plan connects the great room with the incredibly roomy eat-in kitchen, which includes dazzling granite countertops on both a large central island and exterior counters with barstool space.